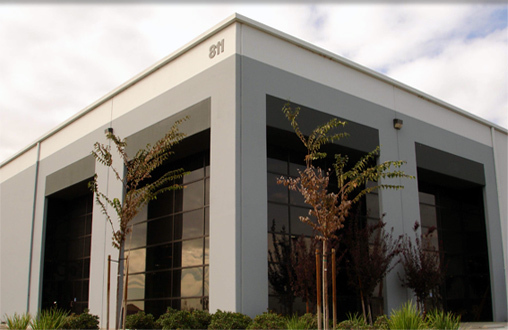 Located in Fresno, CA, Diversified Development Group, Inc. (DDG) offers in-house Property Management Service for all of its commercial and industrial properties. DDG’s team is actively involved with the design, construction and leasing of every DDG owned building. This level of involvement through all stages of the development provides DDG’s property management with the best knowledge of the properties. Local Ownership, combined with Local Property Management, allows DDG to provide unsurpassed responsiveness when dealing with any Property Management Issues that may arise. Managing over 7 million square feet of properties from Visalia to Fresno provides DDG the opportunity to work with some of the best vendors in the Central Valley. DDG benefits from the competitive pricing one might expect a single owner of 7 million square feet of commercial and industrial properties would receive. These economies of scale allow DDG to provide their tenants with some of the lowest common area maintenance fees in the State of California. DDG takes pride in the ownership of its quality buildings and is a long time holder of its properties. Therefore, DDG Tenants benefit from a low property tax basis and equally low Common Area Maintenance Fees. Copyright © 2019 Diversified Development Group. All Rights Reserved.